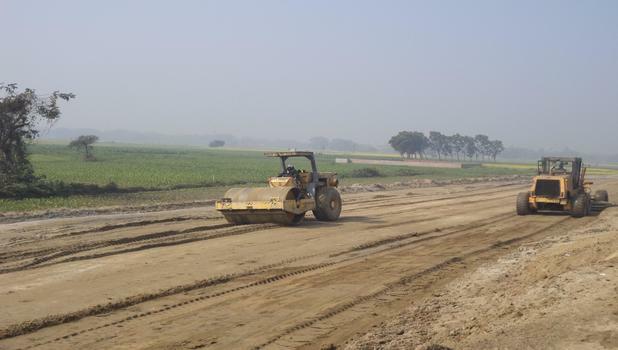 Four laning of Raiganj – Dalkhola Section of NH-34 from Km 398.000 toKm 452.750 in the State of West Bengal under NHDP Phase-III on DBFOT(Toll) basis. Independent Engineer URS Scott. Wilson India Pvt. Ltd in Association with Rodic Consultants Pvt. Ltd.